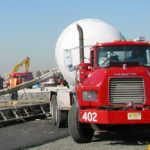 Superior Concrete Materials – D.C.
Superior Concrete Materials, a business unit of U.S. 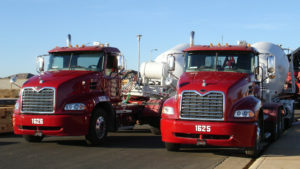 Concrete, operates multiple ready-mixed plants in the Washington, D.C. metropolitan region. 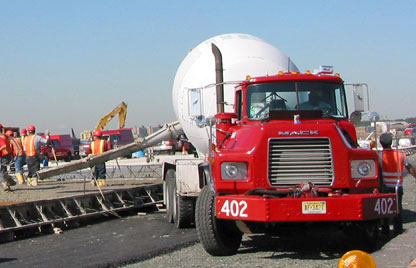 Superior Concrete Materials, is recognized for delivering the highest quality and service to Washington, D.C.’s high-profile projects, including: Arena Stage, Marriot Marquis, CityCenterDC and City Market at O Street.